Our Top 9 Trucking Conferences of 2017 blog gained a lot of attention last year, becoming one of our most-read blogs of the year. We hope this means that it served as a valuable resource to people when making decisions around which conferences they would attend in 2017 – because as solution-providers, that would just tickle our collective fancies. Attending conferences is a must in the transportation industry if you want to stay connected with your peers, stay competitive, and stay up-to-date on the ever-changing industry regulations. So in this blog, you will find all the same great conferences from last year’s list, updated as they pertain to 2018. We’ve also included a few additional conferences that we think deserve the spotlight. All information below has been taken directly from event webpages and corporate sites. This year, we’ve provided links to the actual event information and/or registration page in the title of each. 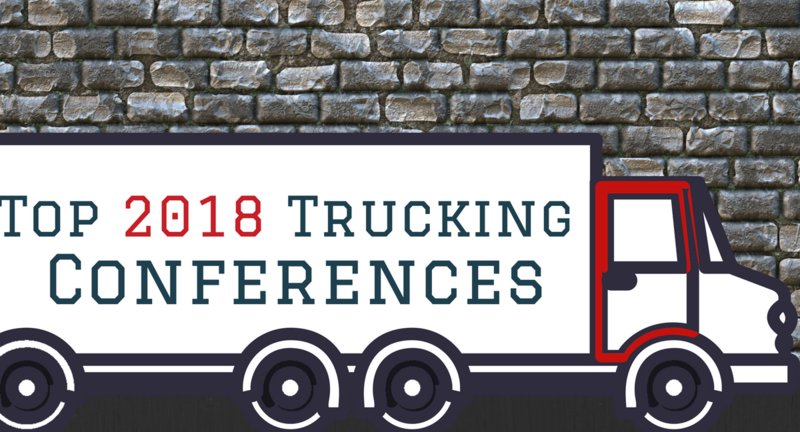 Listed in chronological order, we bring you the leading (and largest) trucking conferences not to be missed in 2018. The Technology & Maintenance Council (TMC) Annual Meeting & Transportation Technology Exhibition is home to trucking’s leading fleet professionals, vehicle manufacturers, and component suppliers. This is North America’s premier technical conference for trucking, includes the best minds on equipment issues in the trucking industry, and it’s an event you simply must attend to stay current on industry practices. Attend innovative educational sessions planned by fleets, for fleets, network with hundreds of your peers, resolve troubling equipment issues, participate in voluntary standards-setting efforts, participate in future truck initiatives, and more. 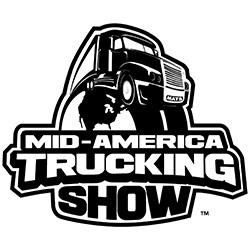 Declared as the largest annual heavy-duty trucking event in the world, this three-day conference will house over 1,000 exhibitors in 1,100,000 square feet of space. The 48th annual conference offers a unique combination of exhibit displays, hands-on demonstrations, networking opportunities, and events, and has been bred to be the largest, most diversified, and best-attended trucking show in North America. Top three reasons to attend? Seeing new products, staying up-to-date on changes and industry issues, and connecting with suppliers, distributors, and customers. 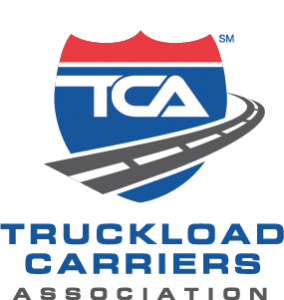 In its 80th year and themed The Future of Truckload, the TCA convention has become the premier gathering for the truckload segment of the trucking industry. Geared toward for-hire carriers representing dry van, refrigerated, flatbed, and intermodal container carriers, industry suppliers, and individuals involved with truckload-specific operations, the 3½-day event provides face-to-face time for top industry executives to share ideas and develop new strategies for the future. As if we could resist! 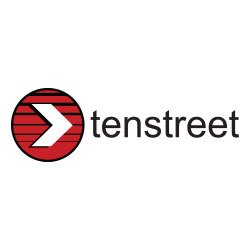 Packed with industry education, professional growth opportunities, and inspiration that lasts long after you leave the conference, the Tenstreet User Conference showcases clean and simple solutions to the trucking industry’s biggest problems. Expect personalized training, a preview into new and unreleased services, access to vendors, interactive panel discussions, endless opportunities to connect, and a lot of fun. Nearly double in size from last year, we’ve packed a ton of extraordinary value into these two full days. With over 1,250 attendees and 180 exhibitors, this conference promises to pack exceptional value into three days—more than 25 educational workshops and seminars showcasing exemplary private fleets; general sessions featuring inspiring, informative, and insightful keynote speakers; a world-class exhibit hall packed with products and solutions that will increase your effectiveness; and more. 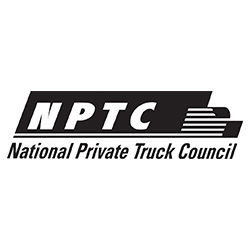 The NPTC proudly positions itself as the only trade association in the United States devoted exclusively to the interests of the private corporate trucking fleet industry and its professional practitioners. They represent a cross-section of American manufacturers, distributors, retailers, and public service organizations ranging in size from family-owned small businesses and town utility fleets to Fortune 500 global conglomerates. 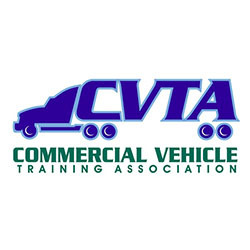 The CTVA is the largest association representing commercial truck driver training programs in the United States. Currently, it represents nearly 200 training providers in 42 states and trains over 50,000 commercial drivers annually. Conference attendance here is a concrete activity that solidifies the membership and more importantly allows participants to offer new ideas for training and the trucking industry. In case anybody happens to later be looking for information on this one, TCA’s 2018 WFBCON conference will not take place this year. GATS purpose is to create an interactive, energizing environment entirely focused on trucking’s improvement. An interactive and all-encompassing public convention of trucking professionals, GATS hosts more than 500 exhibitors, and represent truck, trailer, engine, component and parts manufacturers, and more. 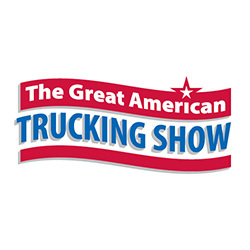 Sponsored by the Texas Trucking Association (TXTA), it exhibits leaders in the heavy-duty trucking industry, and along with MATS, is one of the largest trucking shows in the country. All about inspiring new and engaging thought to the future of the trucking industry, this conference (hosted by industry leaders) featured 12 hours of education across 6 different tracks in 2017, and is the largest technology conference in the transportation industry. With exhibitors, hands-on experience, insight speakers, and three days of interacting with some of the brightest minds in the field, In.sight’s UC’s promotes boosting your “Transportation IQ” to new levels. The 2nd ATA Conference on our list, the MCE gives ATA the chance to gather together, celebrate our industry, focus on the future and set a path forward for trucking and is the premier gathering for trucking industry leaders and executives, according to CEO Chris Spear. The conference features four days of educational sessions, policy committee meetings, general sessions as well as industry exhibits, extensive networking opportunities and a golf outing. At the time this blog was published, the ATA MCE registration page was not yet available. 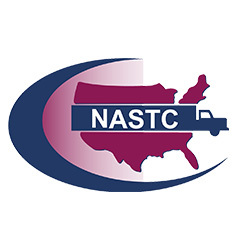 At the time this blog was published, the NASTC conference page relates to 2017 news and agenda. We were able to call to get the dates for the 2018 Annual Conference, but the registration page is not yet available. This unique event brings trucking companies, retailers, truck driving schools, and financial, insurance, health & fitness services together, and hosts over 30 educational sessions focused on the positive impact of gender diversity. Expand your network, find solutions, and build a better business in this intimate, integrated conference and exhibition setting. The 3rd ATA event on our list covers critical topics and provides opportunities to connect with leaders in trucking safety, security and human resources, and hosted nearly 60 participating exhibitors. 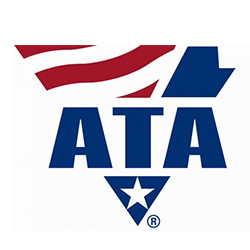 The ATA has been the leading advocate for the trucking industry since 1933, and is committed to developing and advocating innovative, research-based policies that promote highway safety, security, environmental sustainability and profitability. At the time this blog was published, the ATA SMC and TSC registration page was not yet available. Far from exhaustive, we hope this list of popular conferences that exclusively serve the trucking industry’s 8.9 million people helps to give some guidance when planning your 2018 conference year. If we’ve overlooked one that you especially enjoy and believe should be on this list, please let us know in the comments below so we can include it. We look forward to seeing you at these events and many more throughout 2018! Thanks for the add, Vilija! That’s a great point! Thank you, Brad! Great suggestion.